Baggage capacity: 57 cu. 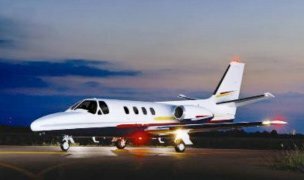 ft.
Chicago Private Jet Charter Flights serves as an agent in obtaining private jet charters for our customers. We select carriers that are certificated by the Federal Aviation Administration and registered with the U.S. Department of Transportation. 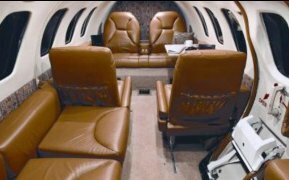 Carriers are solely responsible for the charter flights reserved through Chicago Private Jet Charter Flights for its customers. Chicago Private Jet Charter Flights does not own or operate the aircraft charter upon which our customer’s fly. Chicago Private Jet Charter Flights is not a direct or indirect air carrier. All Chicago Private Jet Charter Flights – arranged aircraft charters are operated by Part 135 air carriers.